UM, I’m so jelly of your NYC trip. I love that your are taking a trip before a holiday! 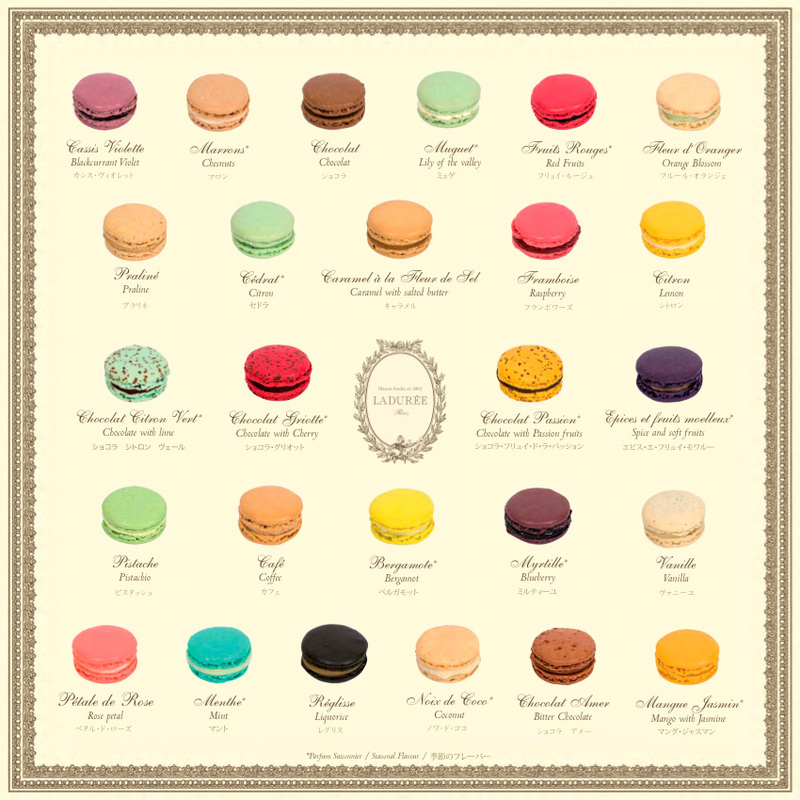 Take pictures of all your macarons and your hotel and please post them. I will then live vicariously through you! Ah that Ella Fitzgerald song has made me feel all Christmassy, even though it’s about Autumn. Lovely song! I just accidentally had a mash up of both of those songs, try it, it’s fun! I ate three macaroons yesterday too! My favourite was a salted caramel one, that was lush. I had a salted caramel one as well!! They were out of the small size, but had a big one that I devoured in record time. So delicious! I’ll have pictures up tomorrow! I had a lot of fun shooting yesterday. PS I’m listening to Planet of Women by Sonny and the Sunsets – I’ve never heard of them but it’s a random song I like it. Found it via Wit + Delight. I’ll have to check it out! I trust you and I love Wit + Delight, so I don’t think you’ll steer me wrong.